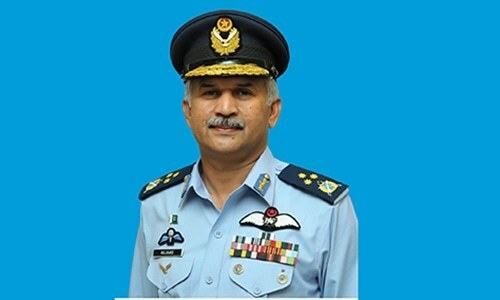 Air Chief Marshal Mujahid Anwar Khan took over command of the Pakistan Air Force (PAF) from Air Chief Marshal Sohail Aman at a ceremony in Islamabad on Monday. Outgoing air chief Aman handed over the 'Command Sword' to Air Marshal Khan and decorated him with the ranks of Air Chief Marshal during the ceremony. Air Marshal Khan was designated as the new chief of air staff of the Pakistan Air Force (PAF) by the federal government on Friday. Addressing the ceremony, Air Chief Marshal Aman said that the PAF has been playing a key role in the war against terrorism as well as in the defence of the country's airspace. 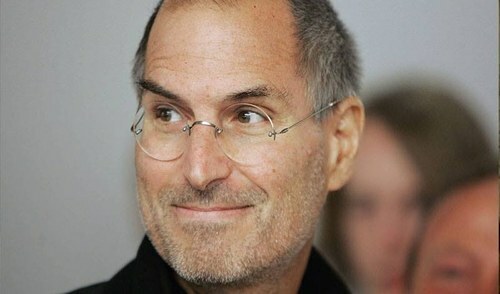 He said the contribution of PAF in the global war against terrorism was greater than any other air force in the world. He said the country's defence has strengthened in recent years and the force has become self-sufficient in overhauling and other trades. "It was a matter of pride for me to serve the PAF," he said and advised the officers to remain united and strive the hardest to safeguard the nation. He also talked about services of the PAF for the people with special needs, besides highlighting the air force's services in education, welfare and other sectors. The outgoing air chief also praised his successor for his professionalism and "extraordinary" leadership skills. 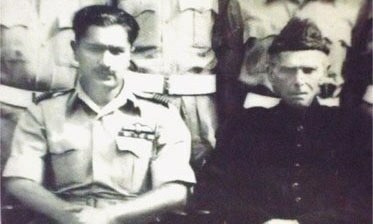 Mujahid Anwar Khan was first commissioned in the GD (P) Branch of the PAF in December 1983. During his time at the PAF Academy Asghar Khan, the incumbent air chief received the coveted Sword of Honour, Best Pilot Trophy and the Chairman Joint Chiefs of Staff Committee Gold Medal. During his tenure of service, Air Marshal Khan held various command and staff appointments including command of a Fighter Squadron ─ a tactical attack wing, Base Commander of two elite F-16 bases and Air Officer Commanding of Regional Air Command. In recognition of his meritorious services, he has been awarded the Hilal-i-Imtiaz, the Sitara-i-Imtiaz and the Tamgha-i-Imtiaz. Congratulations and Good luck to the new ACM Mujahid Anwar Khan. Air Chief Marshal Sohail Aman; job very well done. Air Chief Marshal Mujahid Anwar Khan is yet another best choice for leading from the front. Keep it up Blues. Proud of our Armed forces. Pakistan Air Force Paindabad, Pakistan Zindabad! @Bharat yes indeed love our armed forces. Pakistan Zindabad! Can the new PAF chief stops US drone attacks in Pakistan ?